SHPE Boston is searching for Spanish speaking volunteers for the next BDL tournament. We are supporting the Spanish Language division for their last tournament of the year! Follow SHPE Boston for the latest news and events! 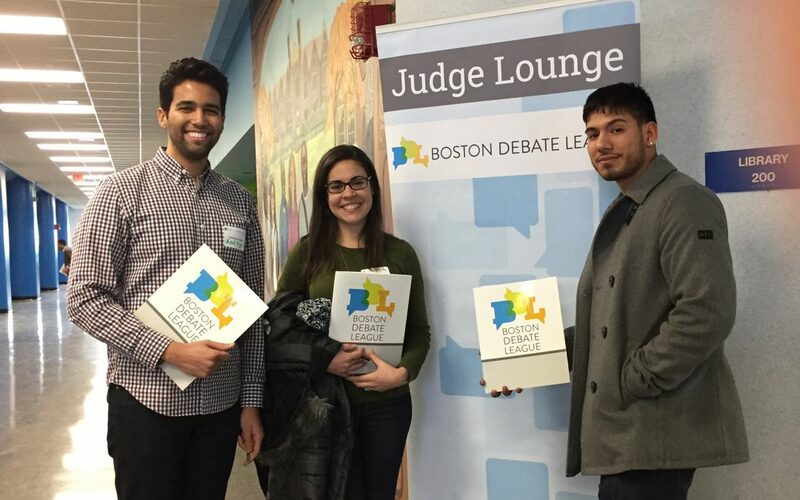 Boston Debate League: Volunteer for the City Championships!